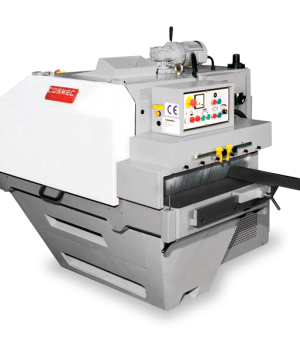 Cosmec multiripsaws, well known for 40 years for their reliability, steadiness and solidity, guarantee not only the highest safety to the operator, but also the indispensable features of speed and easy utilization. 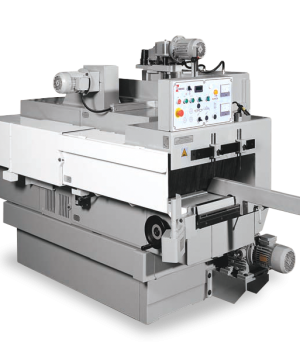 This range of machines has been conceived with the most updated structure, which allows to install control panels, able to carry out all working processes without manual operations. 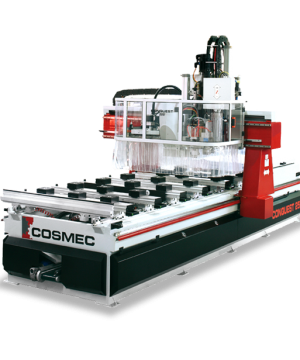 Cosmec multiripsaws can be equipped with blades of different diameter and with adjustable blade units, either with mechanical or electronical control. 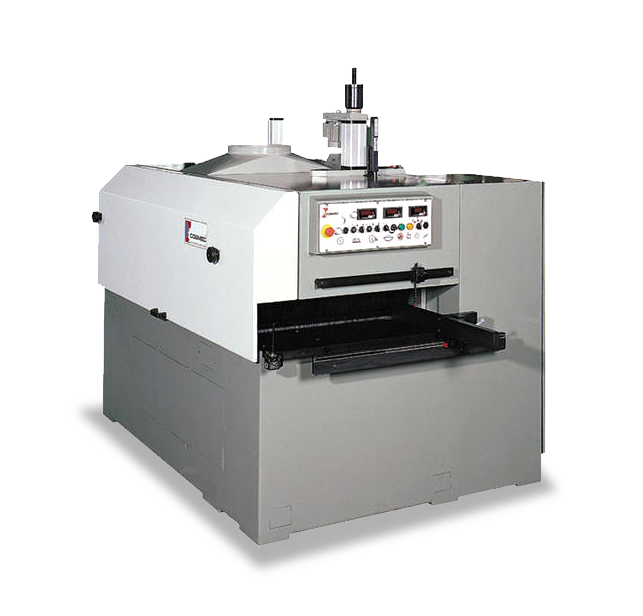 These are also provided with a wide range of accessories on request. 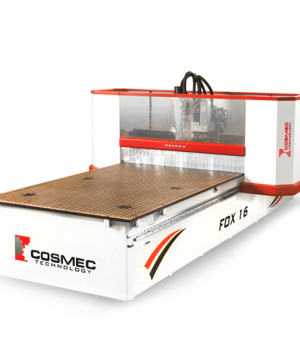 Cosmec multiripsaws, thousands of which are presently working all over the world with longlasting and unalterable performances, are the best visiting card of a company, whose main characteristic has always been quality.